Start building your smart home today. Professional installation available as early as tomorrow. *Conditions apply, click here for plan details. Offer valid only for telephone customers by mentioning the promo code “VL100” on your call with Vivint. Offer valid through DATE. Gift Card offer requires redemption. You will receive an email from help@vivintgift.com within 10-15 business days of activation / installation of your new Vivint system. This email will contain your Gift Card Redemption Form. Redemption Form must be printed, completed it, and mailed to the address on the form within 30 days from the date of email date to submit your Redemption Form. Your gift card will be mailed to you within 8-10 weeks of proper Redemption Form Submission. Offer not available in all states or provinces. Taxes and local permit fees may apply. New Vivint Customers only. 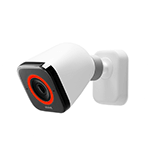 Products and services in Louisiana provided by Vivint Louisiana Commercial Certificate #58280. See Vivint license numbers here. Choose your Vivint Smart Home service plan and price. all controlled from your phone. Manage your home from your phone. Remote access for complete control on the go. Keep full smart home controls with you wherever you go. 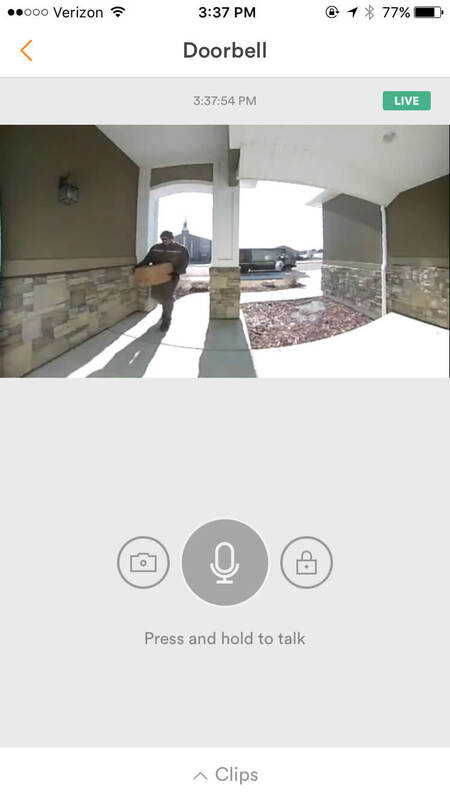 Be home, even if you’re on the other side of the world—use the app to see and talk to visitors through the doorbell camera, unlock the door for delivery people, then lock the door behind them. Don’t miss out on this special offer.